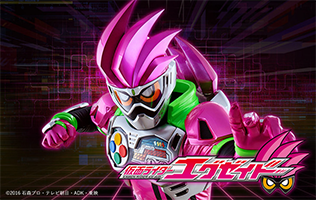 Poll: What's your opinion of Kamen Rider Ex-Aid? Did Ex-Aid's previews harm the series more than help it? What happened to Hiiro's father? Ex-Aid OP: Will it be abandoned forever?